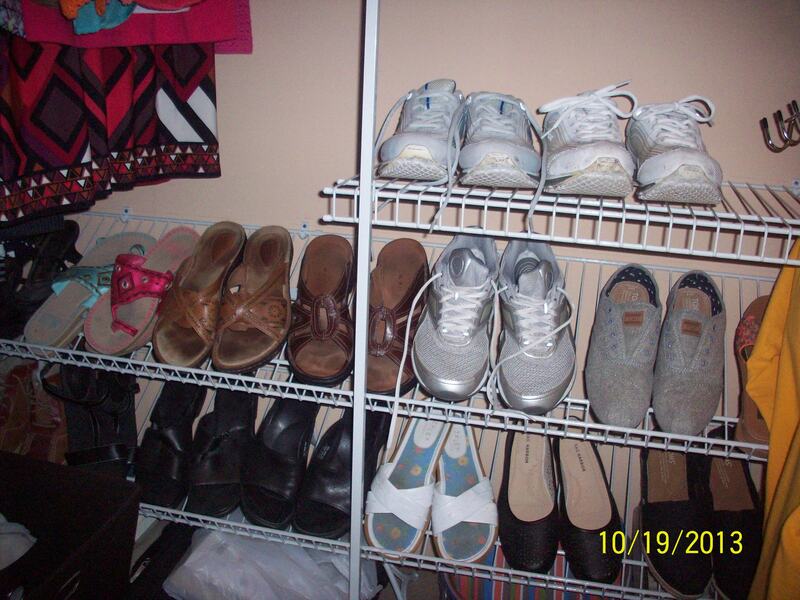 Where do your shoes live? I love shoes, and if you’re like me, you have WAY too many pair! Finding them a home can be difficult, and then once you do find them a place to live, it’s even harder to keep them in their ‘home’! 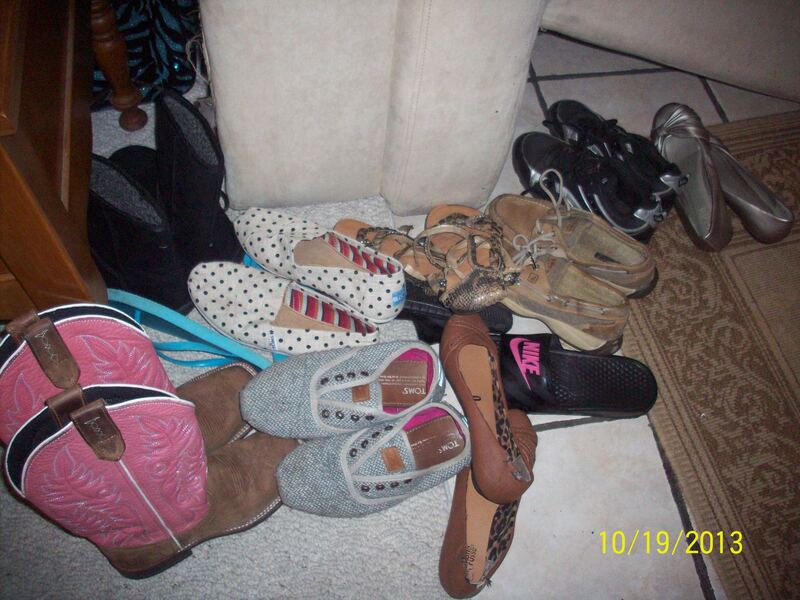 If you have a pile of shoes at the door, ask yourself why? Buyers viewing your house will be wondering that there may not be enough storage space in the home. Oops! My advice…..put them away! Find them a home and make sure they live there! If you were a buyer, which would you rather see?